The kids born into today's world have access to the internet through computers, laptops, tablets or Smartphones. This is one privilege these kids enjoy now, but not all websites are healthy for kids. And these unhealthy sites are not the only reasons why the internet can be harmful to the development of your kids. Other habits like staying glued to YouTube videos and checking out what their friends have been liking and commenting on can go a long way to keep your kids distracted from doing the home works they bring home. 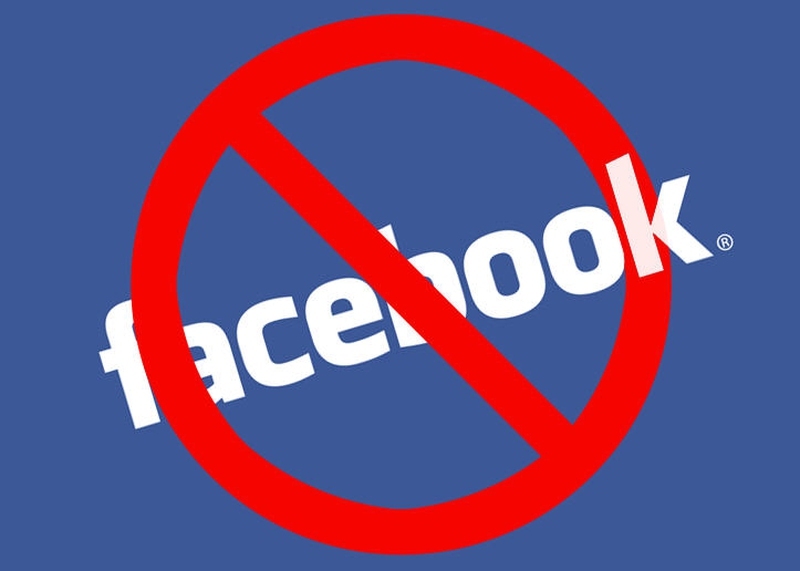 If you have been searching for relevant information on how to block Facebook on pc, there are several ways you can achieve this, but this medium will not be enough to do justice to how to block Facebook on pc. So we are going to give you some general guidelines to put you several steps ahead of those internet wizkids you have at home. There are a number of software that allows you adjust your parental control settings on your PC or block access to some websites and social networking websites. For me, I prefer blocking such sites manually. Most people will find this manual method of blocking sites a bit geeky, but it is more preferable to having to open your Windows host file often to keep playing the blocking and unblocking game. Using this manual method, you will be required to make changes to your host file found in your PC, using a notepad. This host file can be found in a number of locations depending on the OS of your PC. If you use Windows XP/Vista/7/8/8.1/10, the file is in C: "C:\WINDOWS\system32\drivers\etc\". Though the host file location might be different, the same method is used for blocking an offensive site on your PC. You then have to save all the changes you just made, this will make it impossible for your PC to be able to open Facebook when next you try to open it. Right-click on the host file, go to the file properties, move to the security icon, choose Users directly below group or choose the usernames, and choose the edit button. This will open permission for host windows. Choose the users account and allow permission for System by clicking on all checkboxes under Allow Name and press Ok. Don't forget that you don't need to click on the Deny checkboxes you will be shown. Here is the ultimate method on how to block Facebook on PC. This method will enable you concentrate on your work without distraction when using your PC. So let's begin by learning this step by step guide: Sign into your Facebook account once more and click on the Facebook deactivate link to access the deactivation page directly. You can also go through Settings>Security>Deactivate account. Here is one marketing gimmick from Facebook when you try to deactivate your account: Facebook will show you some photos from the deactivated page with a message that says your friend will miss you. It is all a last minute ploy to lure you back to Facebook. This is what the Facebook deactivation page looks like, and you must choose a reason for which you wish to deactivate your Facebook account. Since you are deactivating it temporarily, select the option that says This is temporary. I'll be back. Now, all you have to do is to click on the confirm button and you will be asked to re-enter your password for temporary deactivation of your account. Yes! You just succeeded in getting rid of Facebook! You can choose to provide a backup for your data before you make any important adjustments on your system. It is a smart idea to first backup all your original host files before making any changes. Copy the following code and paste it into the Terminal and hit the Enter key (without quotation marks): "sudo/bin/cp/etc/hosts/etc/hosts-original"
The Terminal will try to inform you of the command you just made and demand for your password. Provide your password and tap the Enter key. While you are typing your password, it will look as if your keystrokes are not working; they registering, even though you can't see them. Now copy the following code and paste it in the terminal. In a single line, type in the following code and press the Enter key (without quotation marks): "sudo /Applications/TextEdit.app/Contents/MacOS/TextEdit /etc/hosts"
Text Edit will help you open the host files in a new window. If the host files are still locked, unlock them. To do this, click on the spot close to the locked icon, then click on the unlock icon. Find the line: "fe-80 ;; 1% lo-0 local-host" in Text Edit. Create a new line using hard return (Hit the Enter key). Type in the website you want to bar. Any website can be added here, but you must preface it using "127.0.0.1". For instance, if you wish to block YouTube.com, simply type in "127.0.0.1", leave a space, then type in www.youtube.com. Make sure you add every one of the site domains, mostly the mobile versions of the domains, using new lines. It is possible for your computer to block the main Facebook site (desktop) without blocking the mobile face book site, so you need to be cautious. This is one easy workaround experienced computer users use when it comes to how to block Facebook on PC. Save your new file and click on the exit button. Check to make sure that the specified websites have actually been blocked.